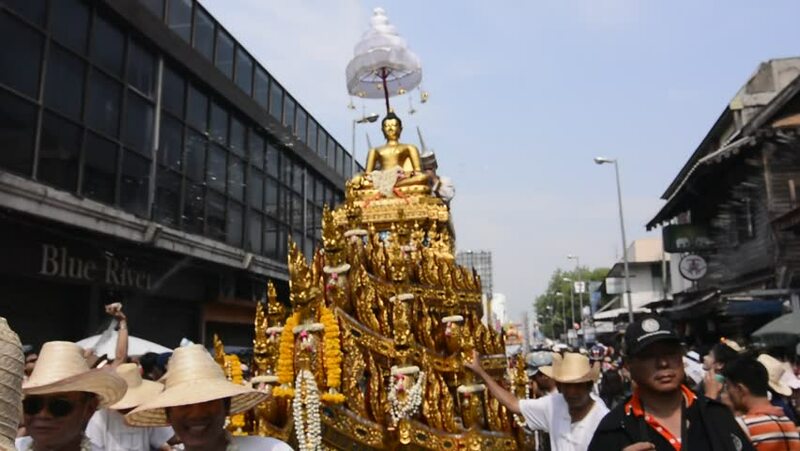 hd00:09CHIANG MAI THAILAND-APRIL 13:Chiangmai Songkran festival.The tradition of bathing the Buddha Phra Singh marched on an annual basis. With respect to faith.on April 13,2014 in Chiang mai,Thailand. hd00:11London, United Kingdom, June 2018. In the district of notting hill, view on Portobello Road: the numerous tourists appreciate what is offered by the market and the particular atmosphere of the place. hd00:19MOSCOW, RUSSIA - DECEMBER 29: Marche de Noel de Strasbourg a Moscow - The real Strasbourg Christmas market takes place in Moscow in front of the buildings of State Historical Museum and the Kremlin. 4k00:13BANGKOK - FEB 2019 : 4K footages of tourists visiting Wat Arun Ratchawararam Ratchawaramahawihan, Bangkok. hd00:142nd April 2017. Bangkok, Thailand. Erawan Hindu shrine in Bangkok, Thailand.